What is the purpose of the Hard Hats? Hard Hats were designed to be used in industrial and construction environments to protect the head from impact and injury. This particular hat is made from high density Polyethylene (HDPE) and it is UV-resistant for working in outdoor environments. 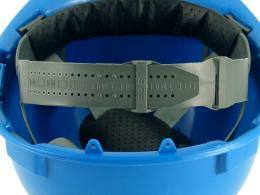 The harness with 8 fixing points is constructed from Low density Polyethylene (LDPE). Keep your head fully protected from falling objects. 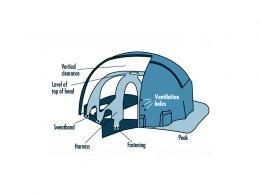 Stay safe, confident and work efficiently in high-risk settings by adequately protecting your head. Hard Hats can be used for a variety of tasks at construction sites, loading docks and warehouses. They can also be used when working on improvement projects at home. This helmet is comfortable enough to be worn daily and includes a useful sweat band to prevent slipping. It comes in a single size, which can be adjusted to fit head sizes from 54-62cm. Hard Hats are ideal for construction workers, industrial workers, loading dock employees and home improvement enthusiasts. 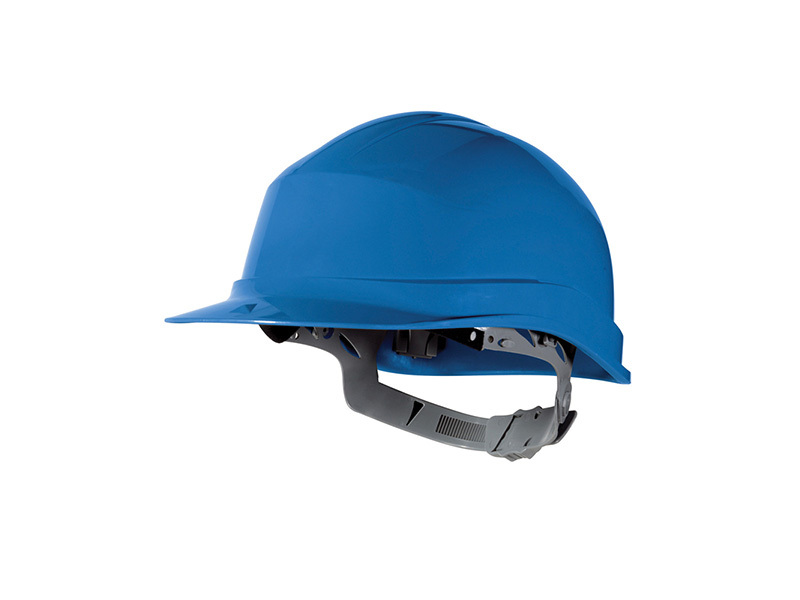 Keep your head safely covered and protected while enjoying the comfort and agility you depend on to get the job done. The lightweight design allows for extended, regular wear. The short brim provides clear upward visibility and peripheral views. The low profile design provides improved stability and balance when worn. Our Hard Hats come standard with a one year warranty. We also offer free delivery and easy returns. 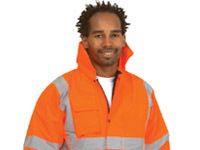 At The Workplace Depot, we offer a price promise. If you find the same unit on another site for less, we will match the price, guaranteed! These helmets have been assigned a safety rating of: EN397.